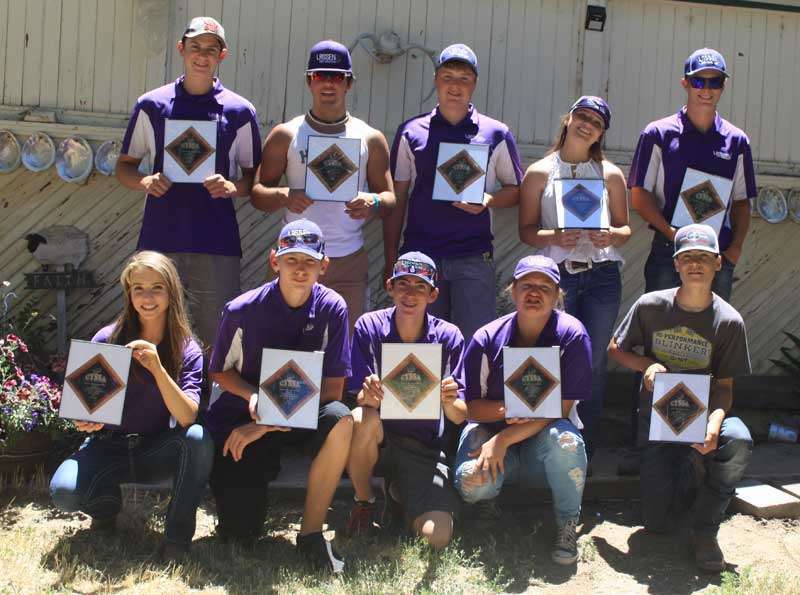 After a fun day shooting, the Lassen Grizzly Claybreakers gathered at the Giusti Ranch for the post-series awards ceremony. The first award was for the 4.0 shooters: Varsity shooter Rylee McCart, varsity shooter Tyler Johnson, junior varsity shooter Cali Jones, junior varsity shooter Triston Ingwerson, and junior varsity shooter Zech Pettus. The next award presented to members of the team was the high school block letter. 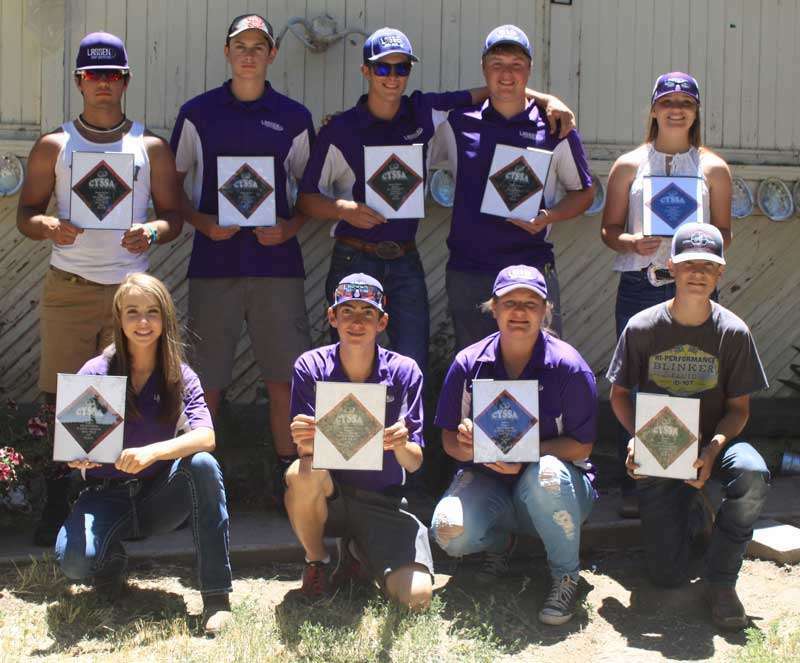 Junior varsity shooters received a small block L and the varsity shooters received a large block L.
In order to be awarded with a high school block letter, the individual had to shoot in at least five of six series shoots as well as the finals. First to receive their letters were the junior varsity shooters: Kaleb Kiar, Bailey Spalding, Parker Somerville, Dillon Ross, Morgan Rausch, Pettus, Caleb Montgomery, Wesley Langston, Jewel Kerby, Jones, Ingwerson, Keegan Divine, Jacob Daniels and Nathaniel Biggs. 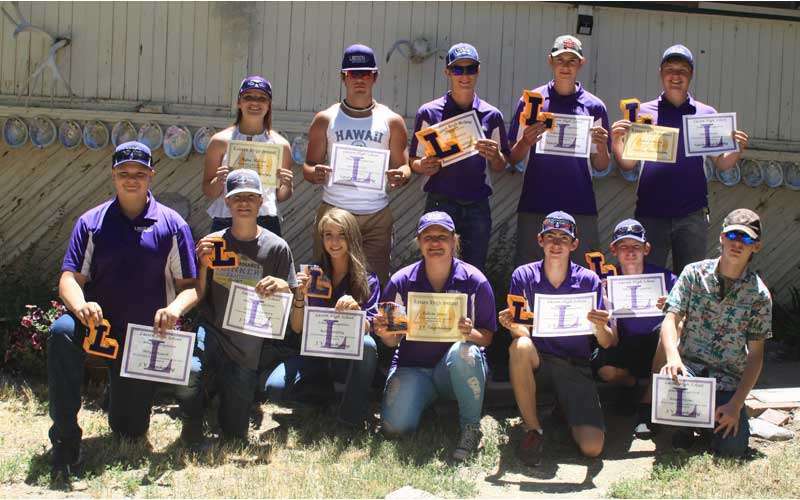 Next to receive their letters were the varsity shooters: Wyatt Spalding, Hunter Smith, Gunnar Sherman, Rylee McCart, Kendahl Loflin, Jake McCart, Johnson, Kendahl Loflin and Wyatt Gould. The next two awards presented were the captain awards for varsity captain Wyatt Spalding and junior varsity captain Ingwerson. Bailey Spalding and Gould earned the Most Improved Awards for junior varsity and varsity, respectively. The next awards were the Most Dedicated Shooter Awards. These awards were based on attendance at practices. For the junior varsity award, there was a tie between two shooters, both of whom attended 57 practices throughout the season. The tiebreaker was based on which individual shot more rounds. 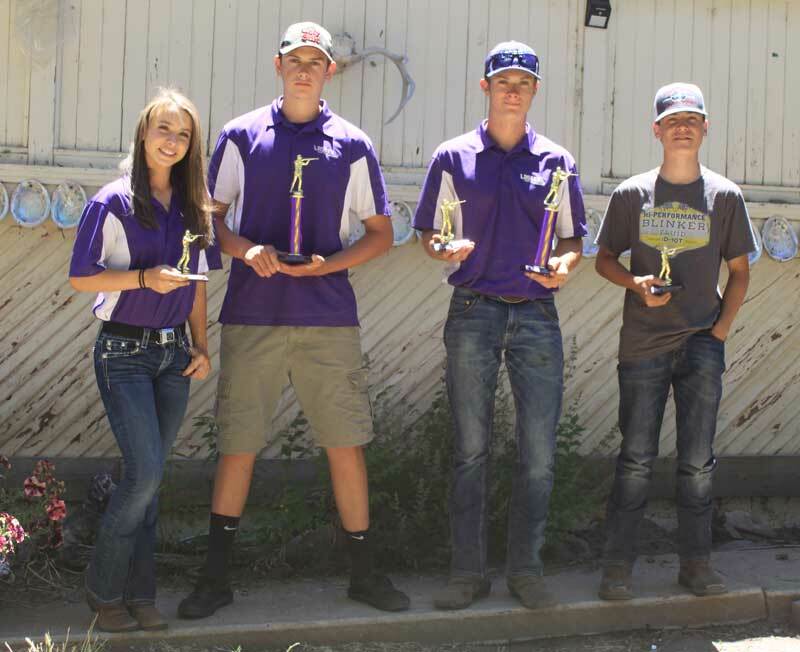 Montgomery earned the Most Dedicated Shooter Award for the junior varsity team and Pettus earned runner-up. As for the varsity shooters, Gould earned the Most Dedicated Shooter Award and Wyatt Spalding earned runner-up. Next, the junior varsity team was recognized for earning first place at the finals with a total score of 885. Each member of the team who participated in the finals earned a first-place award. The top five shooters for the junior varsity team were Ingwerson, Montgomery, Bailey Spalding, Ross and Daniels. Ingwerson was the top shooter with a score of 181, Montgomery and Bailey Spalding tied for second with 178 targets each, Ross shot 176 targets to take fourth place and Daniels shot a total of 172 targets. After the junior varsity team was recognized for their performance at finals, it was varsity’s turn with the limelight. The varsity team took home second place at the finals with a team score of 908 targets. 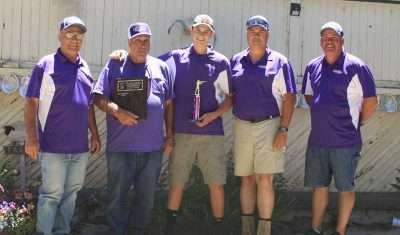 The top five varsity shooters at finals were Johnson, Wyatt Spalding, Smith, Jake McCart and Loflin. Johnson was the first-place shooter with 190 targets, Wyatt Spalding took second with a score of 188, Smith earned third place with 181, Jake McCart shot 175 targets to take fourth place and Loflin shot a total of 174 targets. Next, every member of the junior varsity team was given a first-place award for the team’s outstanding work during the series. The team finished the six-series shoots with five first-place finishes and one second-place finish. The top five shooters for the junior varsity team during the series were Ingwerson, Montgomery, Daniels, Bailey Spalding and Cali Jones. 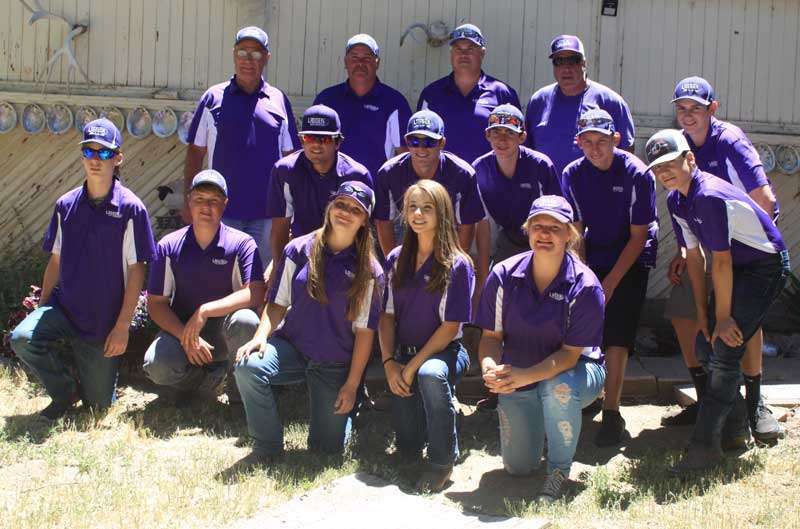 The top junior varsity shooter was Ingwerson with 739 targets, Montgomery earned second with 718 targets, Daniels took third with 697 targets, Bailey Spalding earned fourth with 691 targets and Jones took fifth place with a total of 644 targets shot throughout the series. Afterward, every member of the varsity team was given a second-place award for the team’s work during the six-series shoot. The varsity Claybreakers finished the series with one first-place finish, one first-place tie, three second-place finishes and one fifth-place finish. The top five shooters for the varsity team were Johnson, Wyatt Spalding, Smith, Gould and Sherman. Johnson earned first with 753 targets shot, Wyatt Spalding earned second place with 746 targets, Smith took third with 740 targets, Gould earned fourth with 711 targets shot and Sherman earned fifth place with a total of 710 targets. The final award presented during the ceremony was the first annual Clay Cagle Memorial Award. This award went to the student who shot the most 90 plus scores during the series shoots as well as the two-day finals. 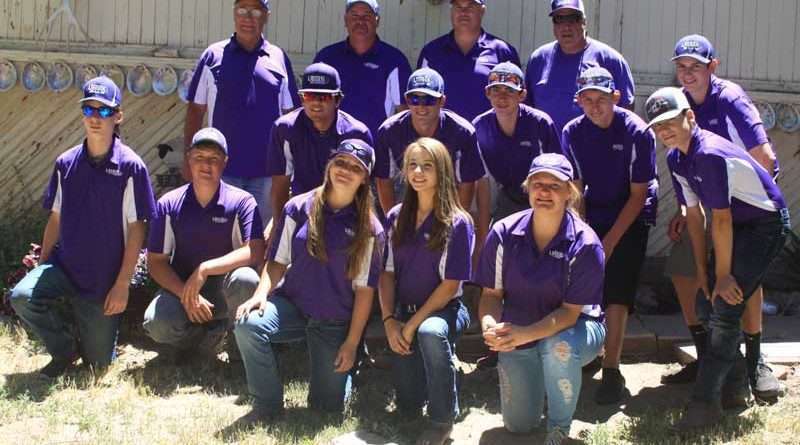 In addition to the individual trophy granted to the student who wins the Clay Cagle Memorial Award, there is a perpetual trophy that will be displayed at Honey Lake Firearms with the winner’s name added each year. The first winner of the Clay Cagle Memorial Award was Smith, who had a perfect eight for eight.